Operation Freedom special segments provide detailed analysis of a wide range of topics as well as practical, tangible solutions. 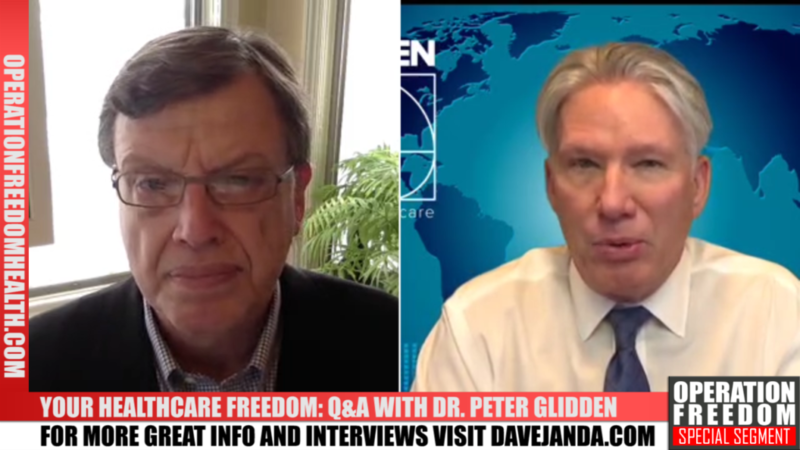 In this Operation Freedom Special Segment, Dr. Dave chats with Dr. Peter Glidden of Operationfreedomhealth.com about your personal healthcare freedoms. 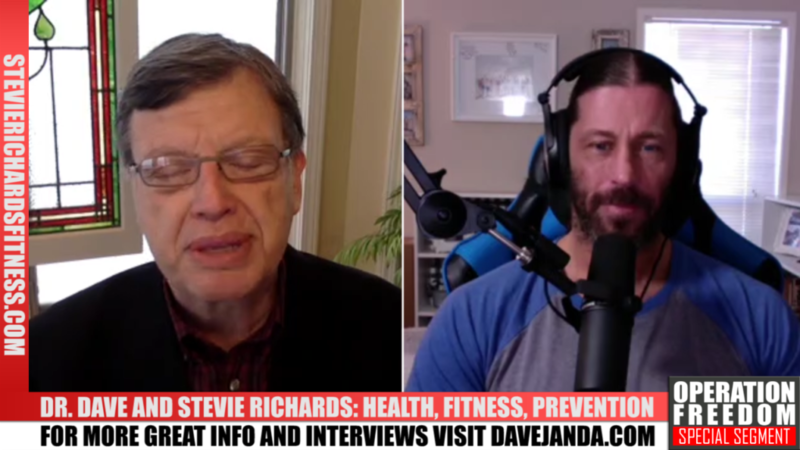 This fantastic Operation Freedom Special Segment features Dr. Dave chatting with former WWE superstar Stevie Richards about health, fitness, and injury prevention. 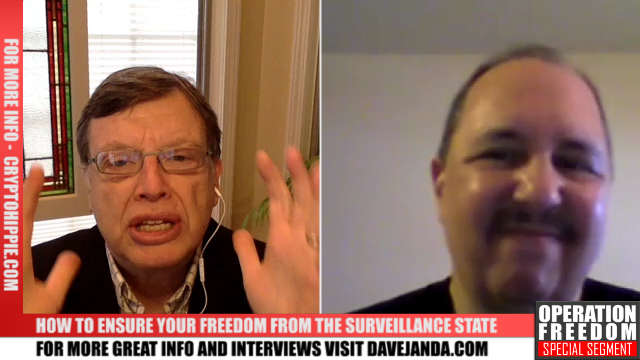 In this segment, cyber security expert Paul Rosenberg talks online privacy and the surveillance state. 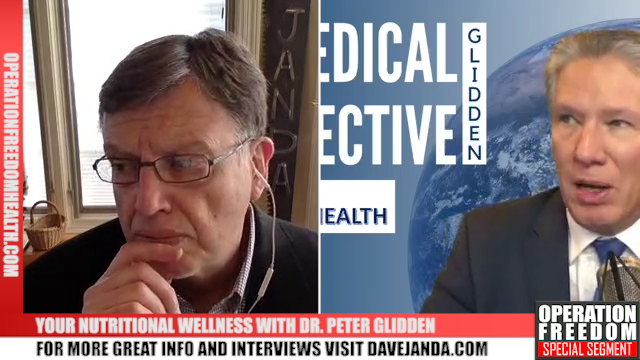 In this segment, Dr. Dave chats with Dr. Peter Glidden about your health, nutritional well being, and healthcare freedoms. 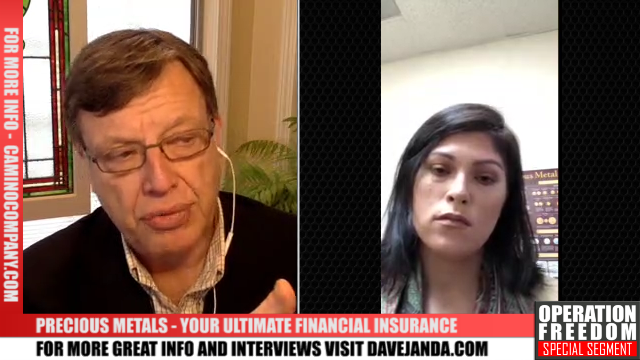 This special segment focuses on Gold, Silver and why owning both is critical to your financial freedom. Adrianna Reed of Camino Company presents practical solutions for both novice and experienced metals investors. 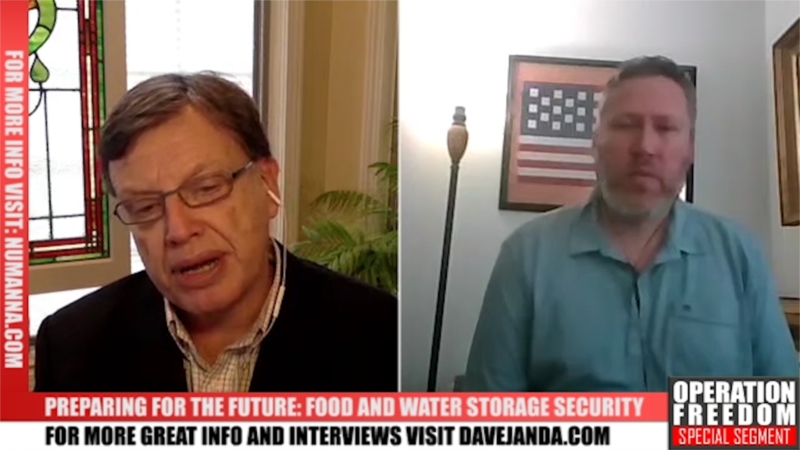 In this special segment, Dr. Dave chats with Dan Brigman of Numanna regarding your food and water preparedness. Additionally, they outline some likely geopolitical catalysts that could be responsible for major supply chain interruptions.